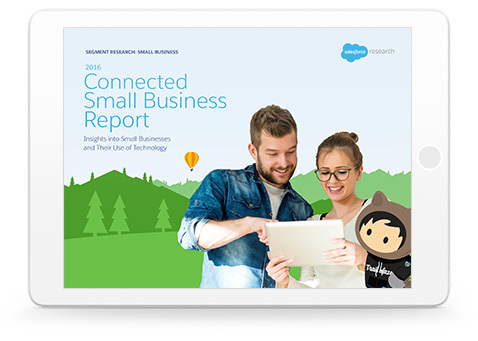 What role does technology play among today’s small businesses? Find out in a new report from Salesforce Research based on research conducted by Harris Poll. Learn how growing companies feel about artificial intelligence, customer relationships, analytics, the cloud, and more. How savvy are today’s small businesses? Fill in the form to get the research.